The rapid growth experienced by Clearabee, the on-demand rubbish removal business, has been recognised today through its inclusion in the FT 1000, the Financial Times’s comprehensive ranking of Europe’s fastest-growing companies. 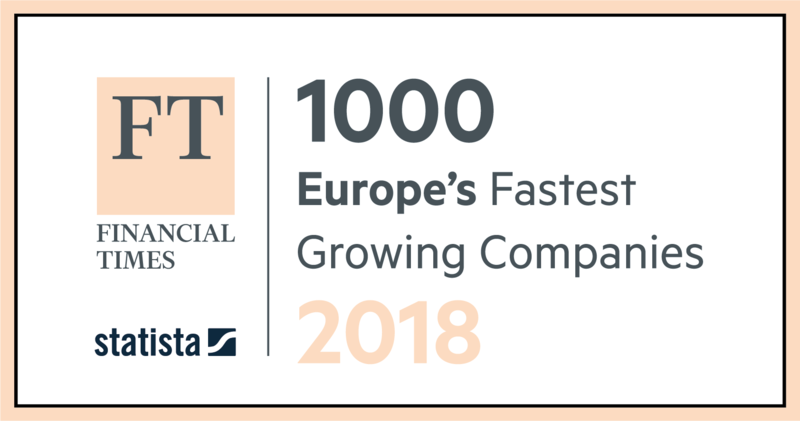 The FT 1000 ranks the companies in 31 European countries that have achieved the highest compound annual growth rate in revenue between 2013 and 2016. Clearabee was included in 70th position in the overall FT 1000, having achieved three-year sales growth of 1,578% and created 119 new jobs between 2013 and 2016. Birmingham-based Clearabee was also the 17th fastest growing company in the UK, featuring alongside other fast-growth British businesses such as Deliveroo and Carwow, and the fourth fastest growing UK company to be based outside of London. Founded in 2013 by Daniel Long and Rob Linton, Clearabee has grown to become the UK’s largest on-demand rubbish removal service operating exclusively through its own in-house team. Based in Birmingham and operating nationwide, Clearabee currently employees 170 people, operates a fleet of 75 trucks across the UK and achieved sales of more than £9m in 2017.